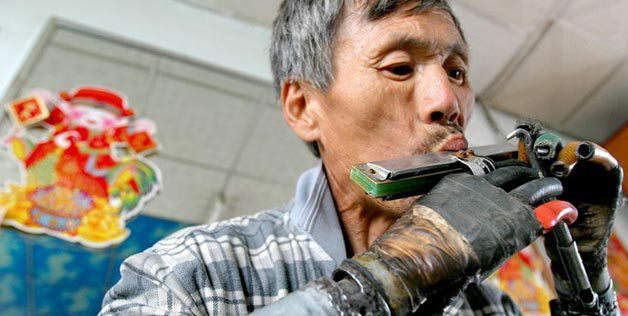 Over the years, the design and manufacturing of the prosthetics for the handicapped have considerably evolved. 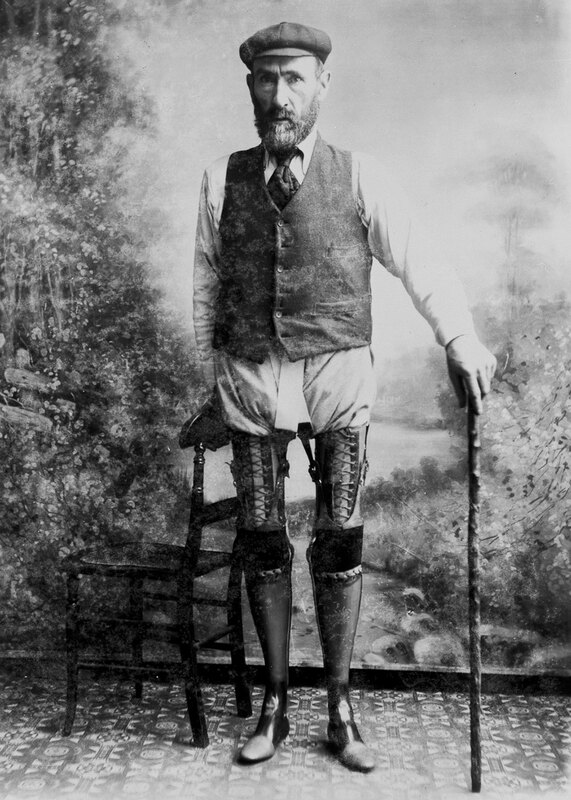 James Gillingham, a simple shoemaker, is regarded a pioneer in this field. 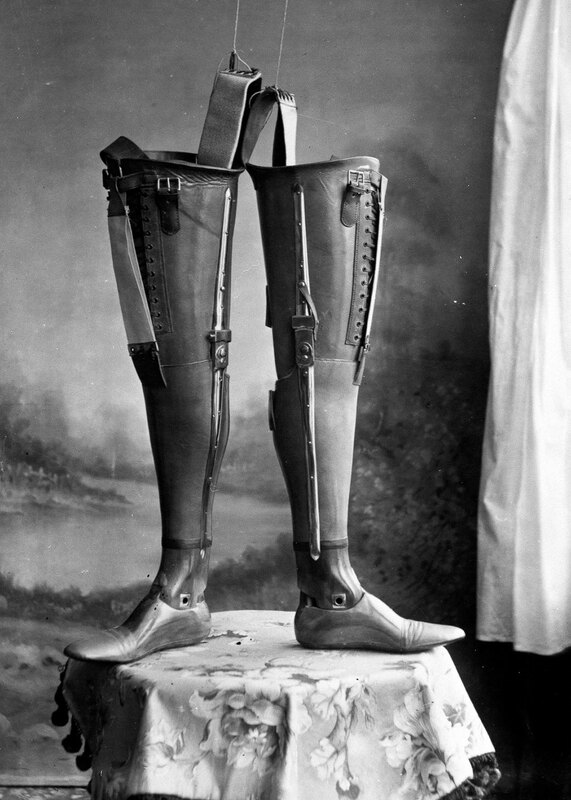 He started manufacturing prostheses in the nineteenth century. 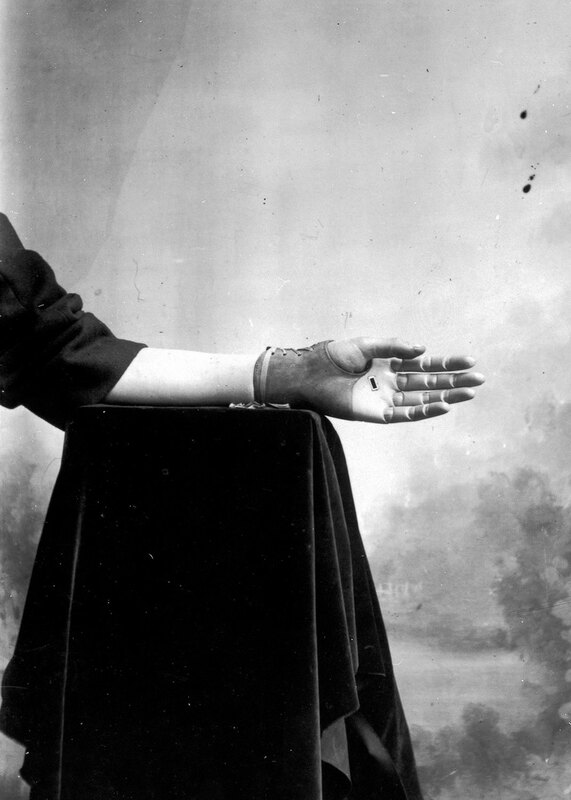 In addition to that, he photographed his patients and these photographs were published in medical journals to help surgeons. 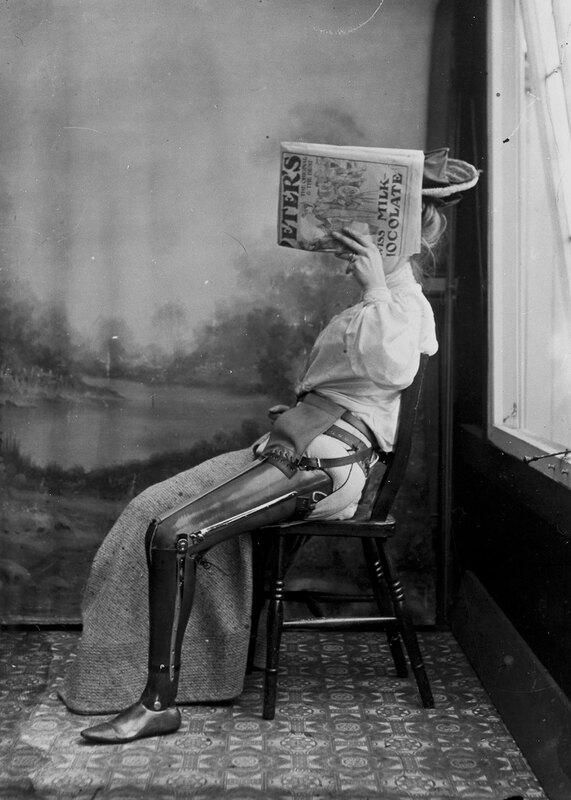 We invite you to discover these amazing images. 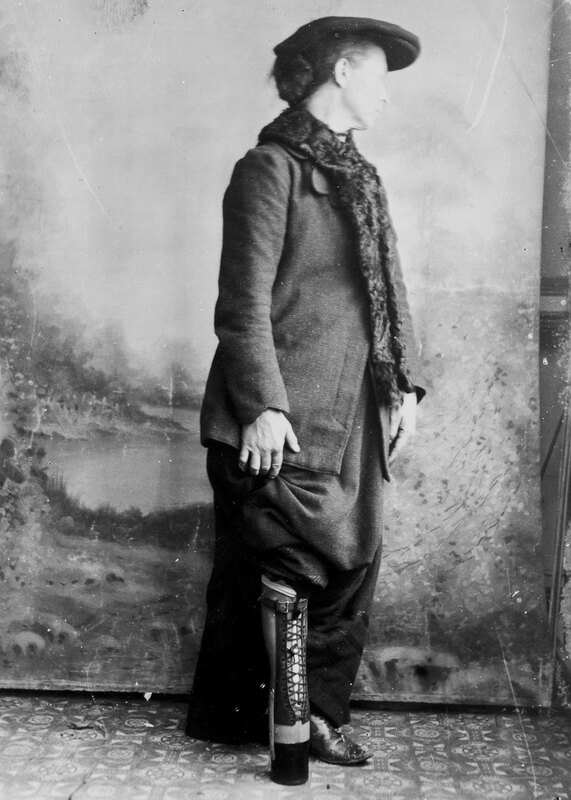 James Gillingham had a shoemaking business “The Golden Boot”, based in Chard, England. 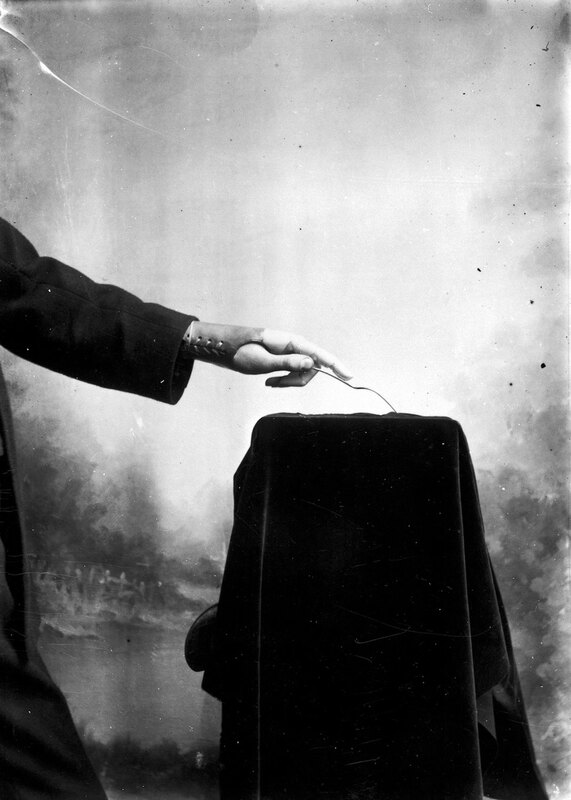 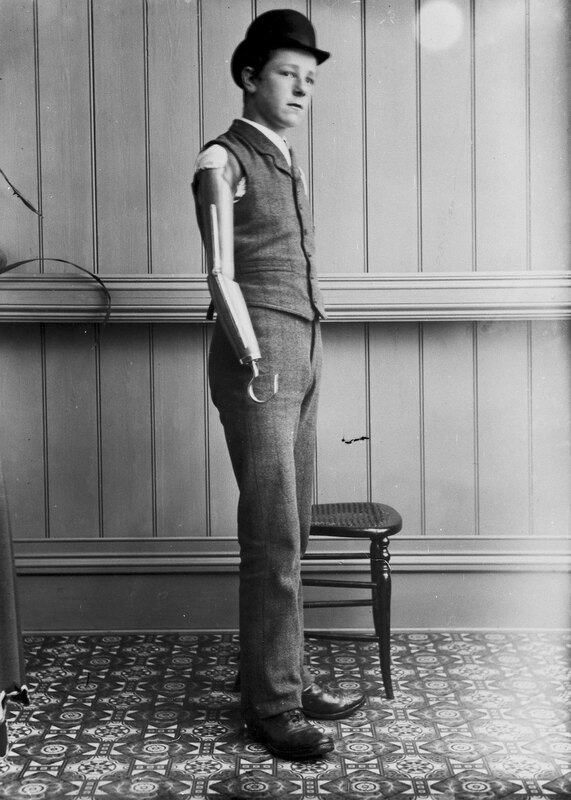 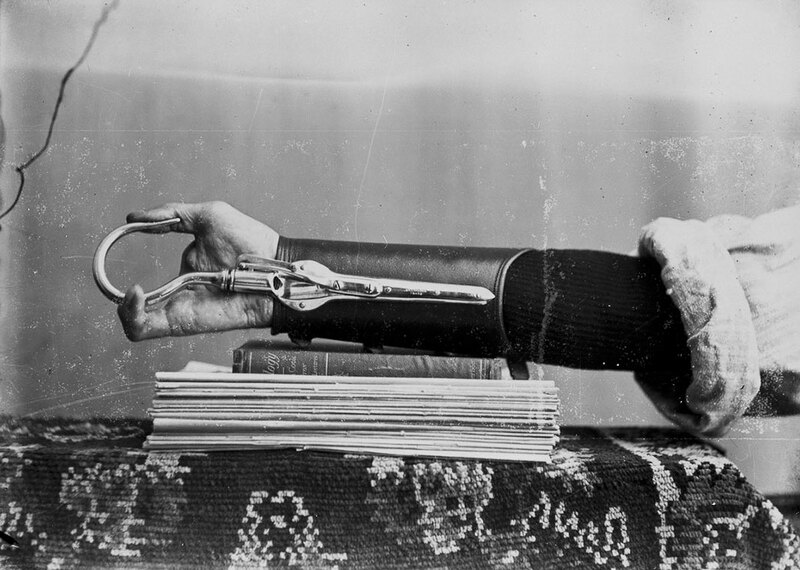 In 1866, he met a man who had lost an arm in a gun accident. 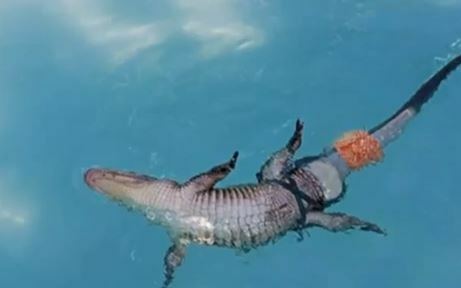 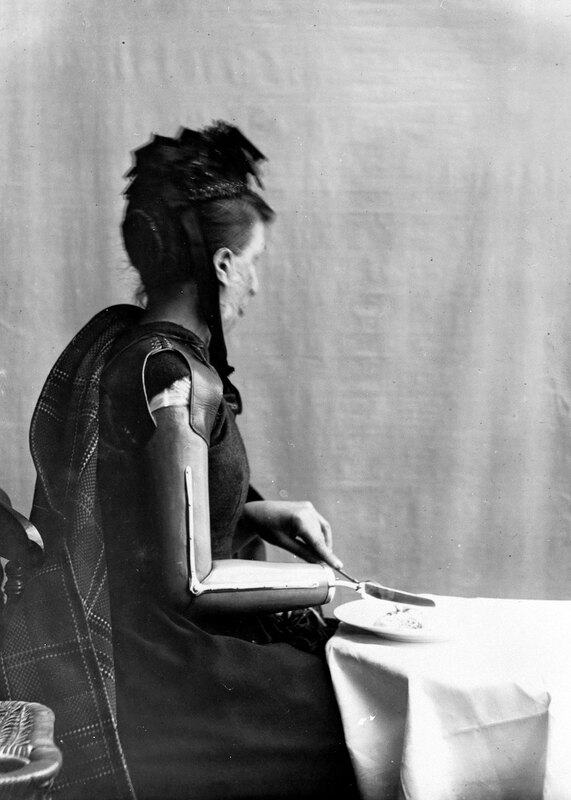 The doctors had concluded that nothing could be done to improve the handicap of this person. 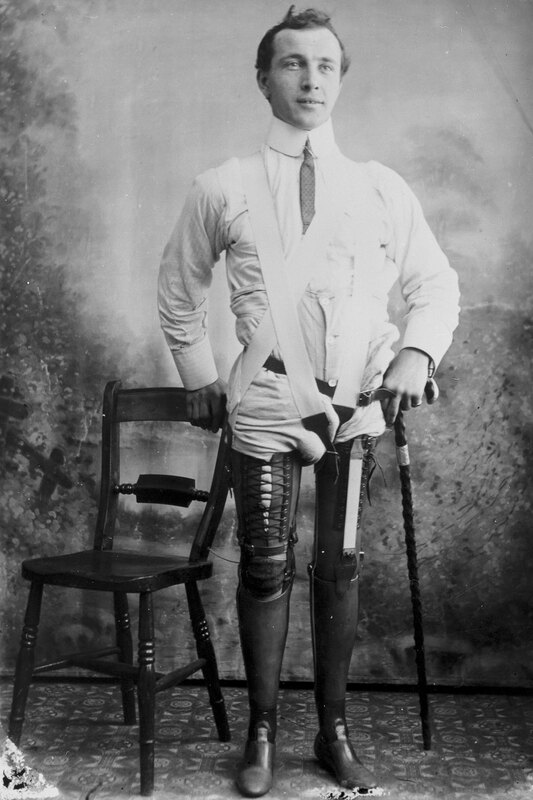 Eager to put his expertise at the service of this man, James Gillingham made him a offer that he would make him a new arm completely free. 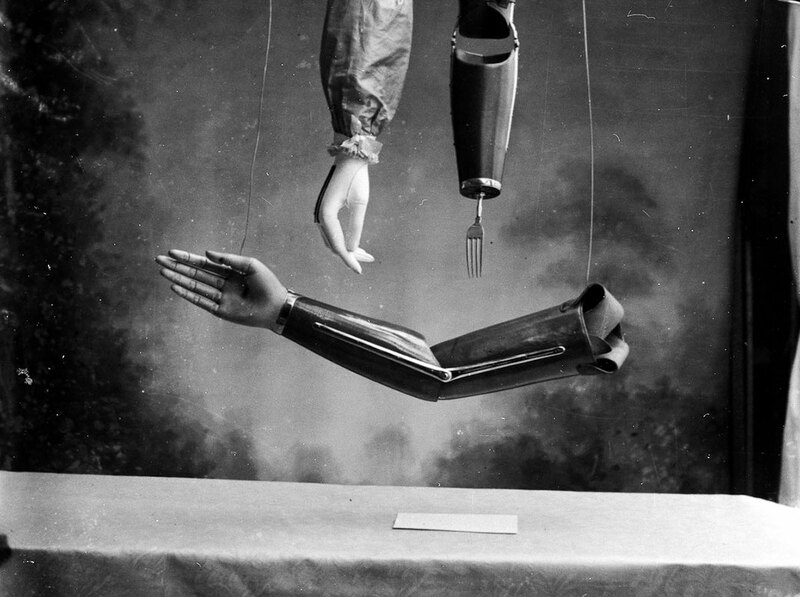 This new arm made ​​of leather was rigid but also very useful. 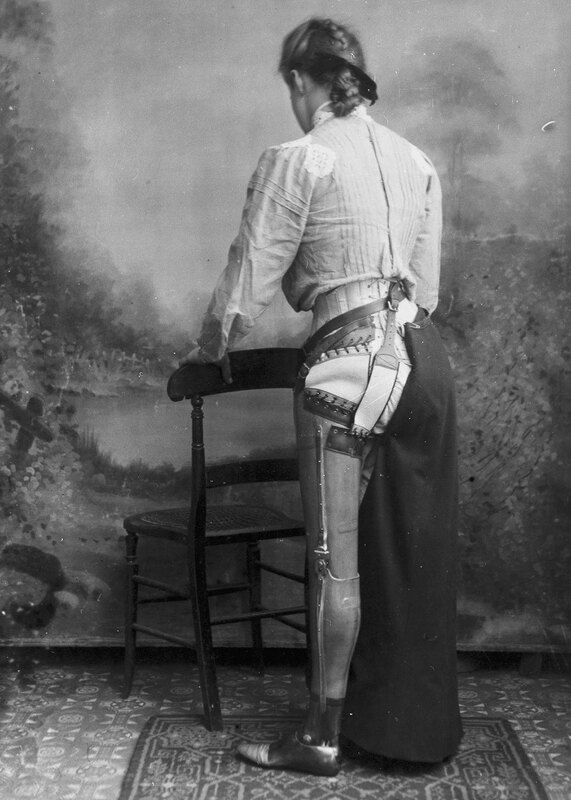 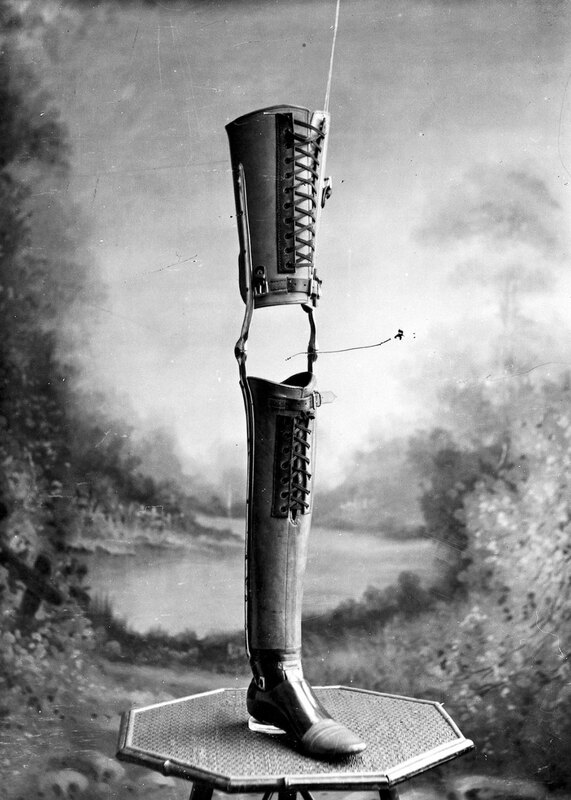 The medical world quickly recognized the talent of James Gillingham, so he started designing different artificial limbs for handicapped. 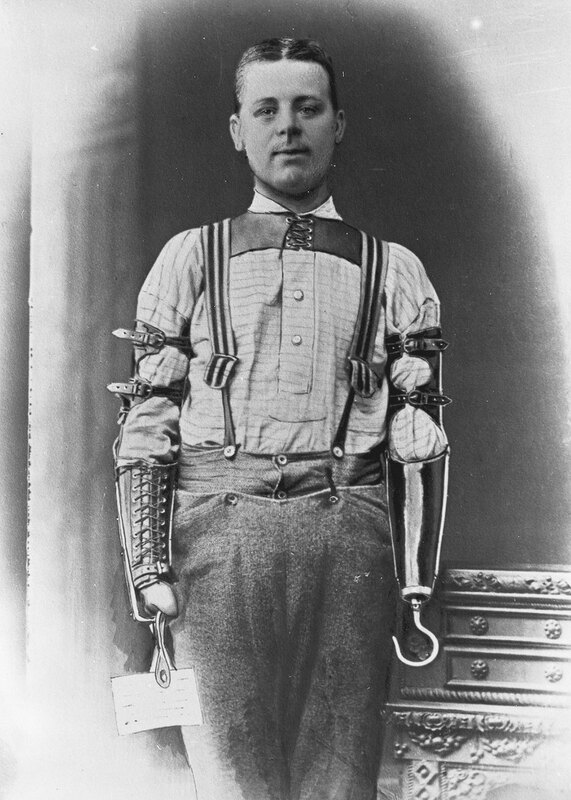 Gillingham launched his manufacturing company that made protheses on an industrial scale. 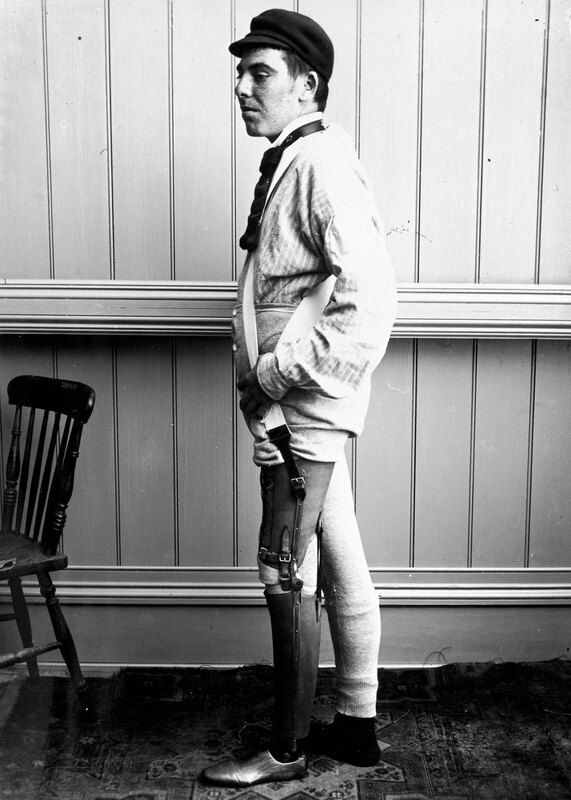 It is estimated that by 1910 he had helped more than 15,000 patientsy. 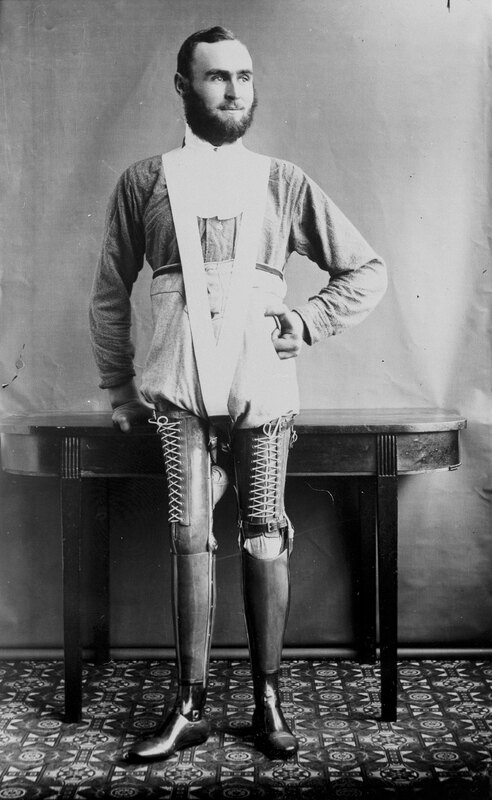 He also photographed his products this helped surgeons about the best practices in amputation. 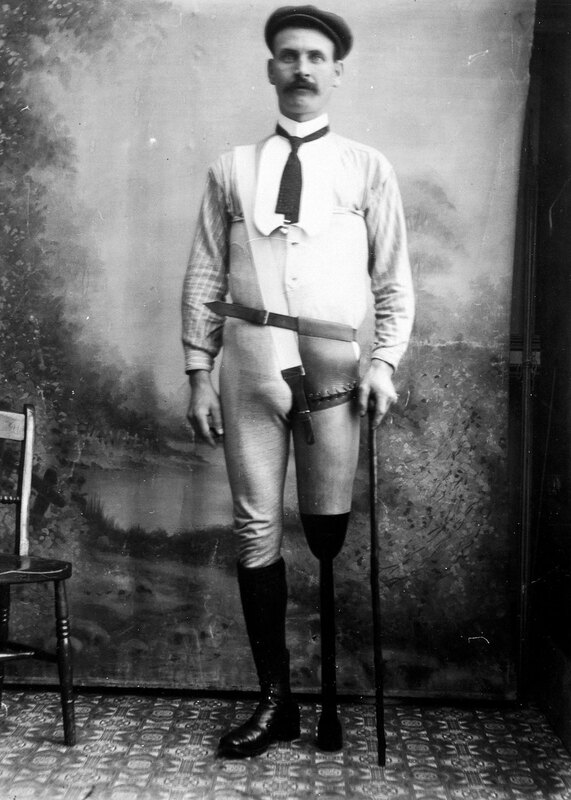 Died in 1924, Gillingham left his business to his family, who held it until the 1960s before it was closed. 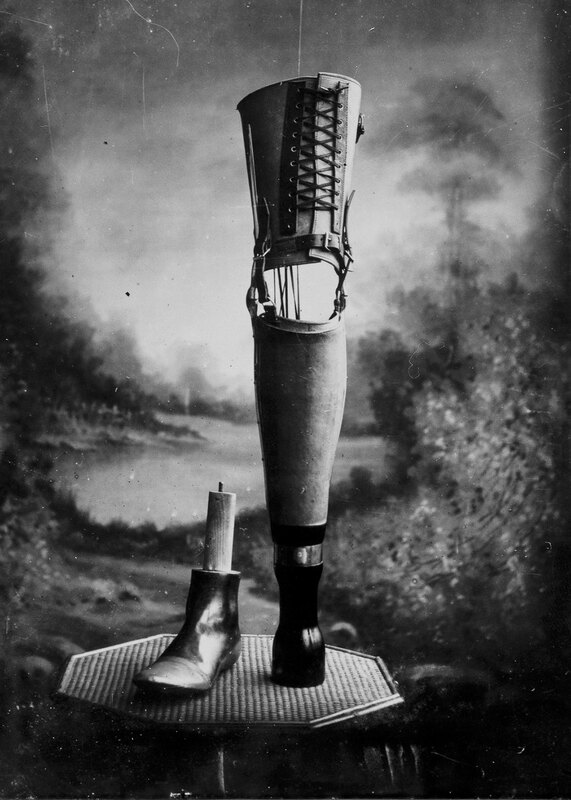 If experts claim that the prostheses have been around for thousands of years, then perhaps they are not wrong. 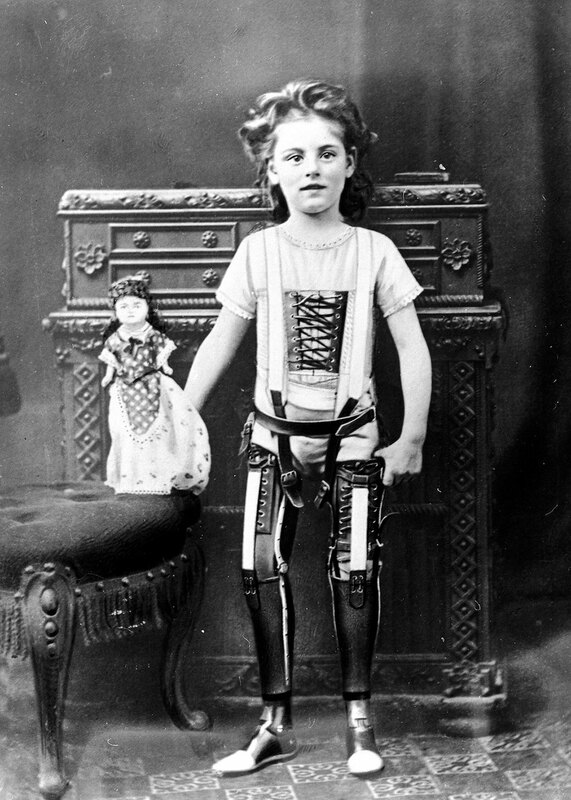 So Jake Gillingham has a large contribution in the development of prostheses. 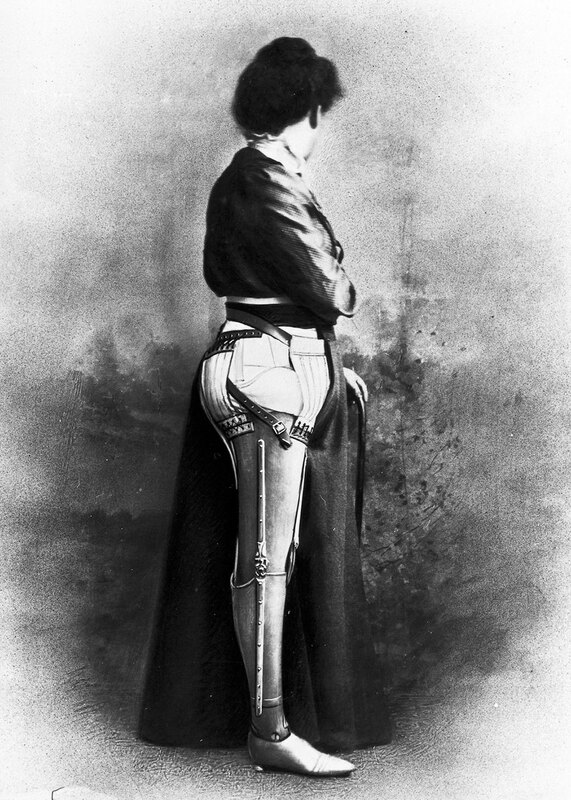 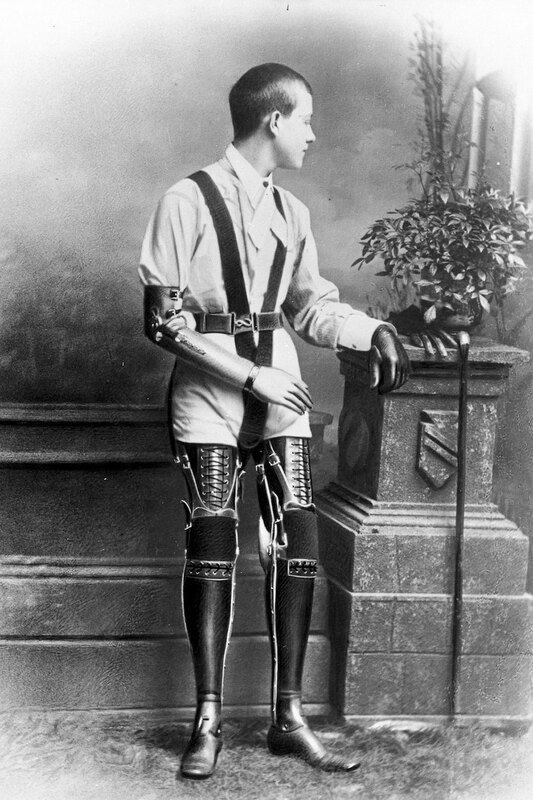 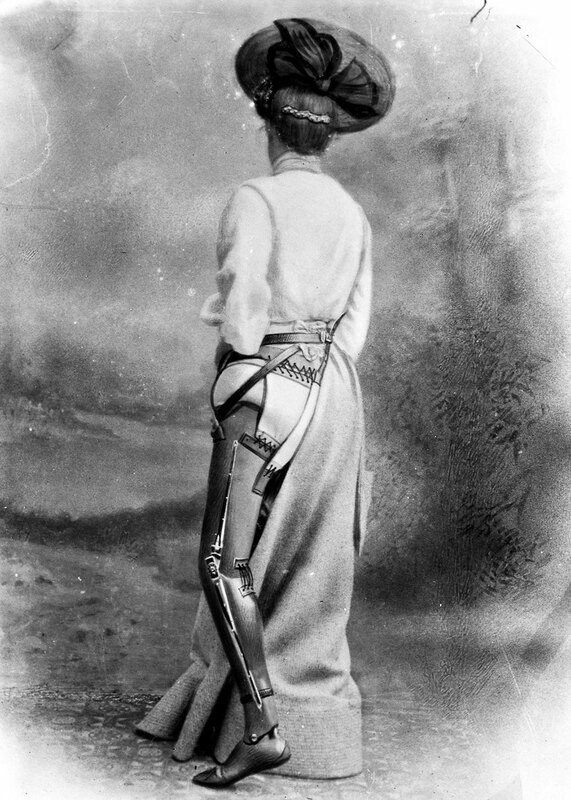 Did you know that prosthetics existed for so long or did you think that their invention was new?